Townprint was established in 1974 by the current owners, Ron & Carolyn Turner, and was the first ever to offer “instant printing” into North Queensland. 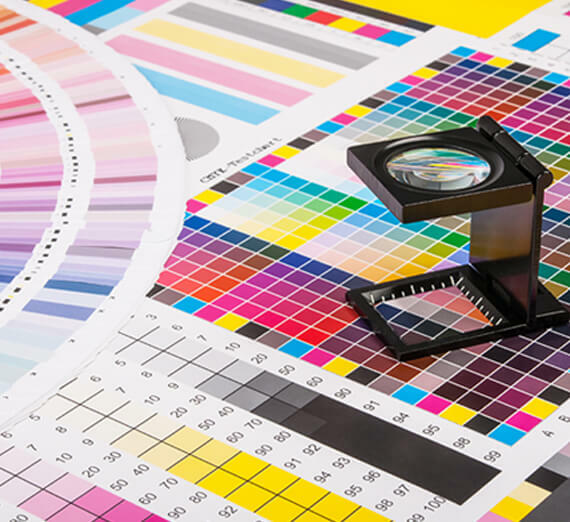 Today, whilst we are colour printing specialists, “Instant” is still the keyword.Nobody wants to wait, so our factory is geared up with the latest in equipment to offer the fastest, and best quality turnaround possible. Our 21st century Heidelberg Speedmaster presses are the only ones of their type in the Townsville district.Naturally, all the latest technology means nothing unless it’s backed up with quality human input. We boast a team of highly skilled tradespeople with a combined printing experience of more than three hundred and fifty years. THAT is your guarantee of satisfaction!At Townprint we are very conscious of our fragile environment. Wherever possible we source the most environmentally friendly materials for use. Almost all jobs are printed with eco-friendly, soy-based printing inks. Wherever possible we use recycled papers or papers originating from purpose planted pulping forests. Our modern Computer to Plate imaging system has no silver or film waste, and even the aluminum printing plates from this system are recycled. All waste paper is recycled.We are a 100% Townsville owned, one stop printing establishment. Everything we sell is produced in our modern Aitkenvale print facility and from here we send printing to satisfied customers right across Australia. If, on the rare occasion, we cannot produce what you want, we have a wide network of industry colleagues who are only too pleased to supply us.